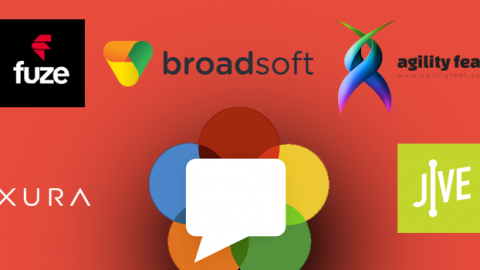 WebRTC is not just about video chat, it’s about bringing conversation to the point where it’s most impactful. 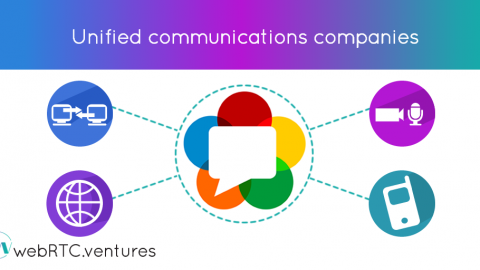 As a technologist who is very interested in WebRTC, it’s easy for me to get excited purely about the technology of Peer-to-Peer communications, and forget about the most important thing: value. 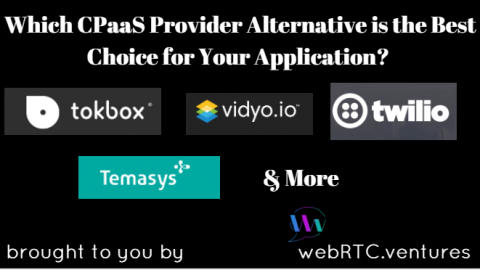 What value does WebRTC have if it can’t bring value to users? None at all. 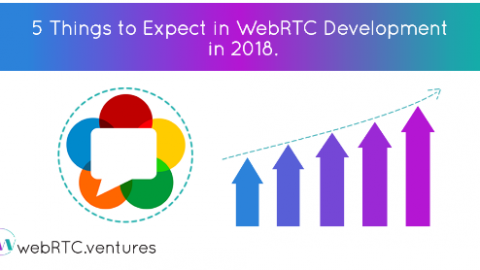 The most interesting thing about WebRTC to me is not the technology, but how we can use that technology to improve a business process or bring extra value to customers through more rich and personal interactions. 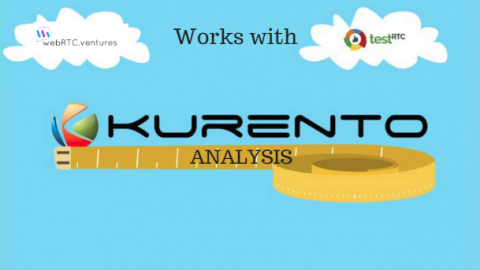 For example, let’s look at a recent article that shows how video communications technology can be embedded directly into a web application and bring extra value to users. 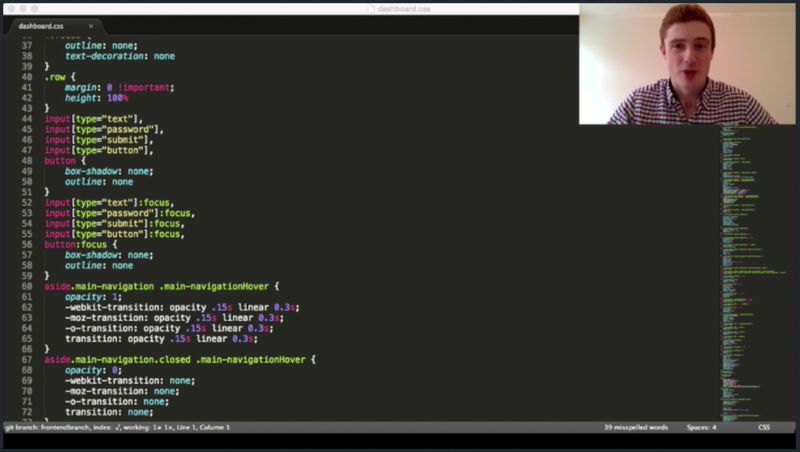 Go visit Livecoding.tv right now, and you will perhaps see someone coding an application, live, right now, directly on their home page. As I type this, I can see someone coding a python application while listening to some pretty cheesy music. At the moment, they are just coding and playing music, and there is no video feed. 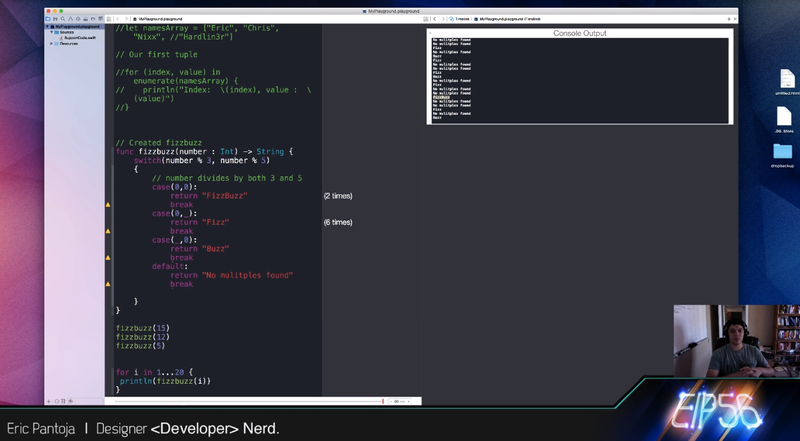 I’m literally watching someone code, without narration. At other times, as shown in the following screen shot from a TechCrunch article it’s more of a presentation style experience with a video stream from the programmer narrating you through what they are doing. These can be great training or promotional opportunities, and it’s the sort of thing that techies and programmers can really latch onto. The key word is interaction. Just like with live streaming services like Periscope or Meerkat, you can build an application where a presenter is not just doing a static presentation to the world, and hoping they are listening, but actually interacting with them. 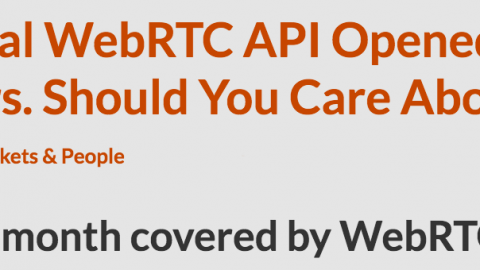 This is something special that Livecoding offers, and that WebRTC more generally offers to web developers. 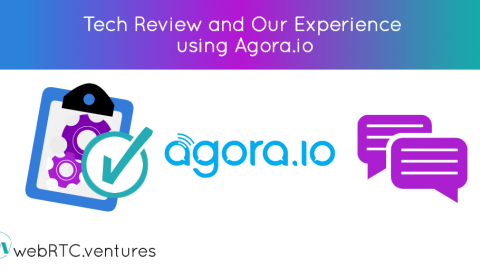 For example, our team at WebRTC.ventures has been working on an application for a television network in the United States that will allow them to interview sports celebrities, and bring in fans from the web, in real time, with video. This sort of direct interaction with viewers is something that television certainly doesn’t offer, and most of the internet doesn’t offer either. But the idea of a live streaming event, with video participation from fans, is not limited to the internet versions of television stations. It has many applications in online training and online education, and our team is also working with clients in the online education space. 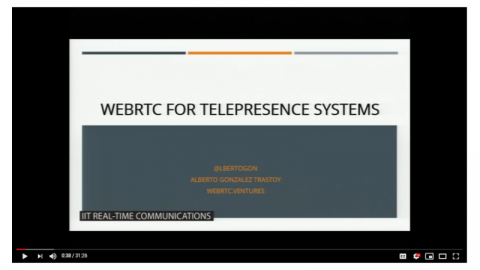 What will you do with WebRTC? How could in-context video communications change the way your team works, or the way your customers see your business, or how your students learn? Contact our team to build your online training solution. 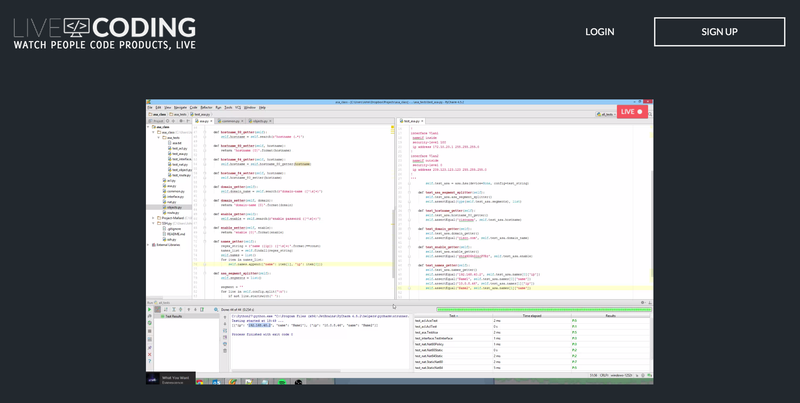 If you want, maybe we’ll even stream the coding live for you to watch!